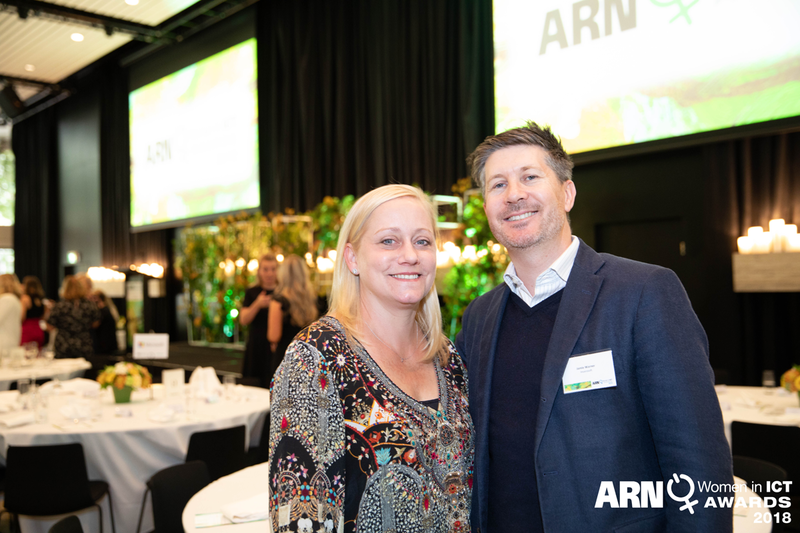 Big congratulations to our VP Sales & Success, Jessica Ross, for being a finalist at the ARN Women in ICT Awards 2018. The ARN Women in ICT Awards (WIICTA) provide a program that promotes and recognises the professional achievements of female talent in the IT channel. In its seventh year, the Awards program recognises and celebrates the achievements of top female talent who have become influential figures in the ICT industry. The awards also recognise the rising stars, women who are quickly growing in importance in our industry, and women working towards improving gender diversity in the ICT workplace. We are very proud of Jessica’s achievements since joining Invarosoft. Jessica became a finalist for selling over 100,000 Agents to MSPs around the world in her first 12 months which is an incredible feat considering we represent a brand new category of software. It was a great event celebrating with so many successful women who make up the ICT channel and we’re looking forward to 2019. To read more about WIICTA click here.